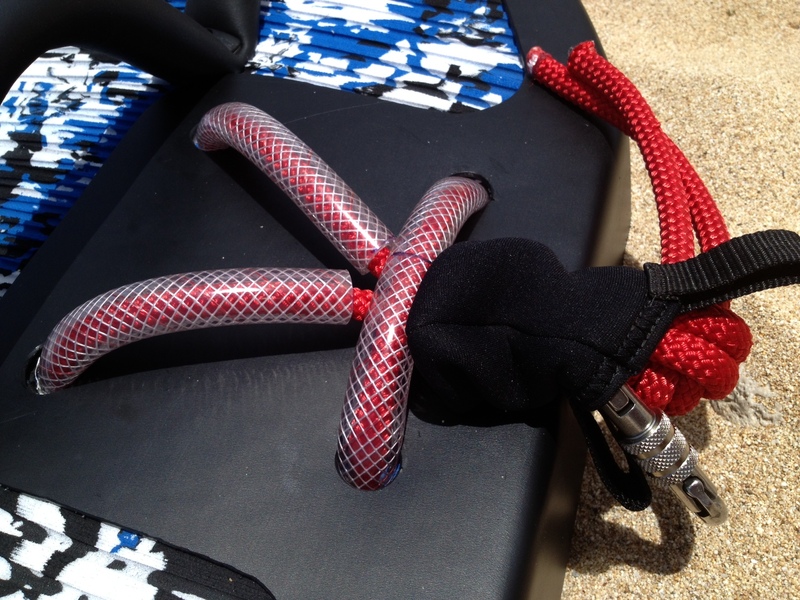 High Surf Accessories came about when Mike Slattery purchased a Personal Watercraft (PWC) and went looking for safety equipment to outfit it for dynamic water conditions. With the help of watermen Guy Pere, Terry Ahue & Darrick Doerner, it wasn’t long before HSA was outfitting PWCs for others. 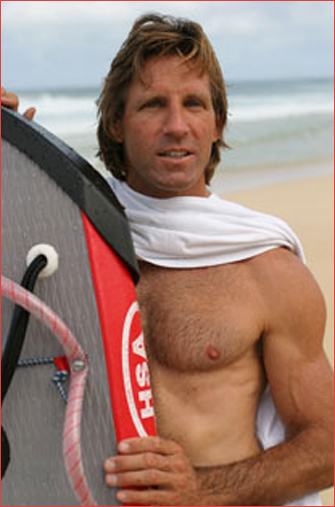 It is widely accepted that the Hawaiian Lifeguards pioneered what today is the most efficient method of rough water rescue. 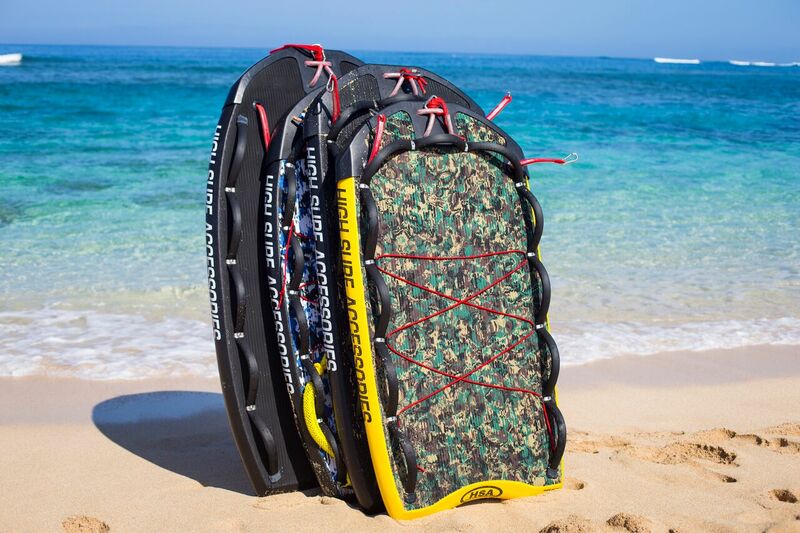 Using the agile PWC, with an attached rescue board, Hawaiian Lifeguards were able to efficiently rescue swimmers and surfers, often before serious trouble ensued. Today, the PWC and rescue board combo is considered a standard setup for ocean safety worldwide. 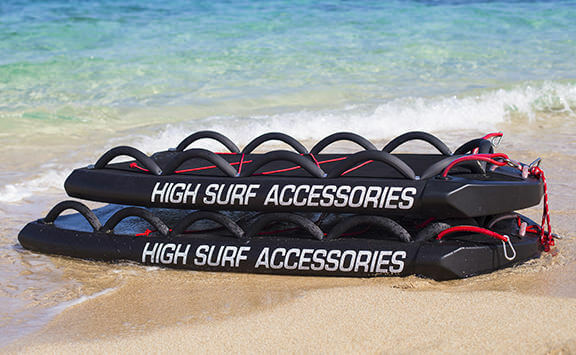 The Hawaiian Lifeguards believe that you can never be too prepared, and at High Surf Accessories, we share that philosophy. We have proudly manufactured equipment for the Hawaiian Lifeguards and Professional Rescue Personnel for the past 17 years. We work closely with rescue agencies throughout the Hawaiian Islands and abroad in order to develop and refine our products. We are dynamic and ever-evolving, with the primary intention to enhance the rescue capabilities of the PWC. Underneath the surface of our boards is a 3″x4″ deron rod stock which is fastened into the core with epoxy. From there the top skin and deck pad are fused to the core with heat welding. To secure our handles we use a 12”x2” stainless steel screw/ washer combo. The fastening results we achieve have no sharp surfaces to come in contact with. 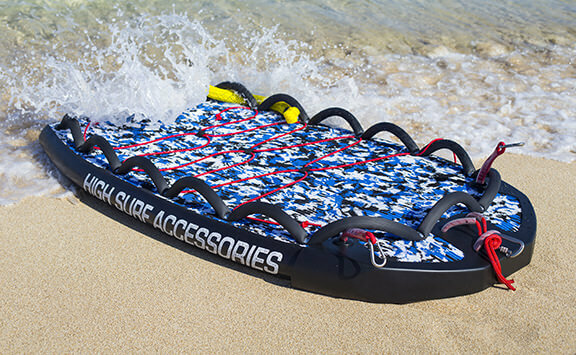 For the surfer or adventurer carrying cargo, the deck bungee allows you to effortlessly pack gear on the rescue board for smooth or rough water travel to your favorite spot. Rescue agencies only get bungee on request. 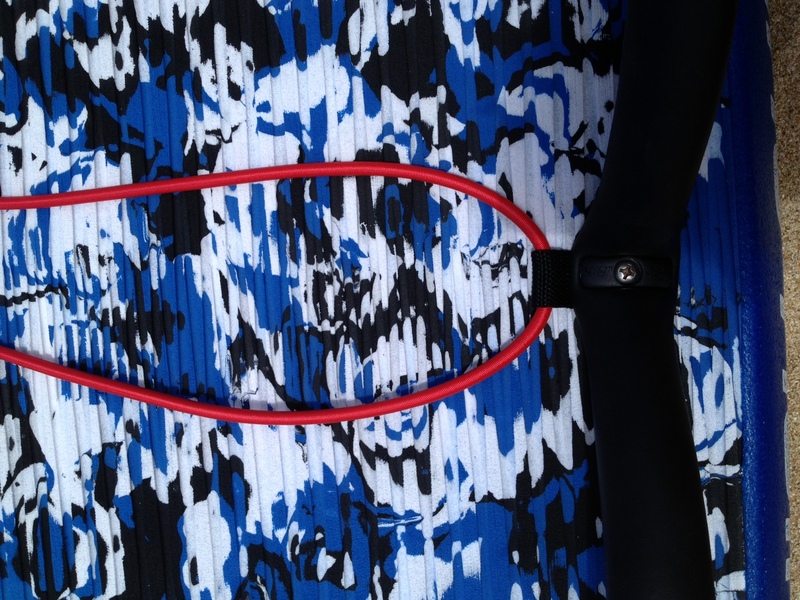 Although an asset for certain applications, a bungee cord can be an entrapment hazard for other applications. The purpose of the side stabilizer points is to damper the side to side movement of the rescue board. 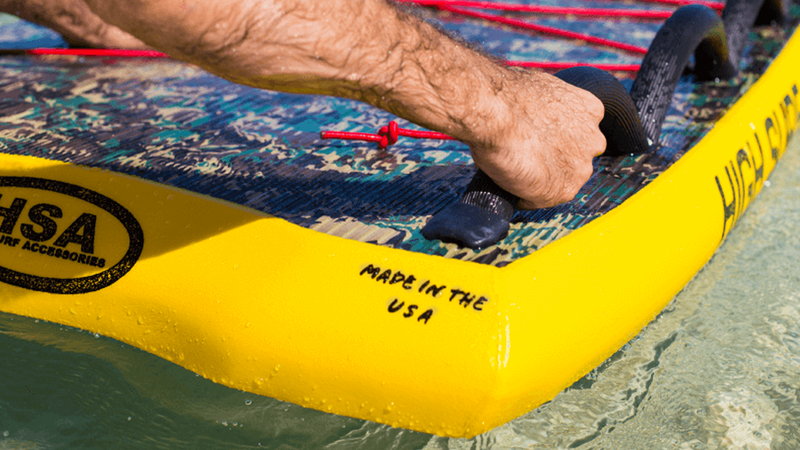 The heavy gauge marine bungee is engineered to bring the rescue board back to center after dynamic PWC direction changes. Much like steering dampening on your automobile. With our extensive time on the water, we have come up with an attachment system that interfaces the PWC and rescue board. 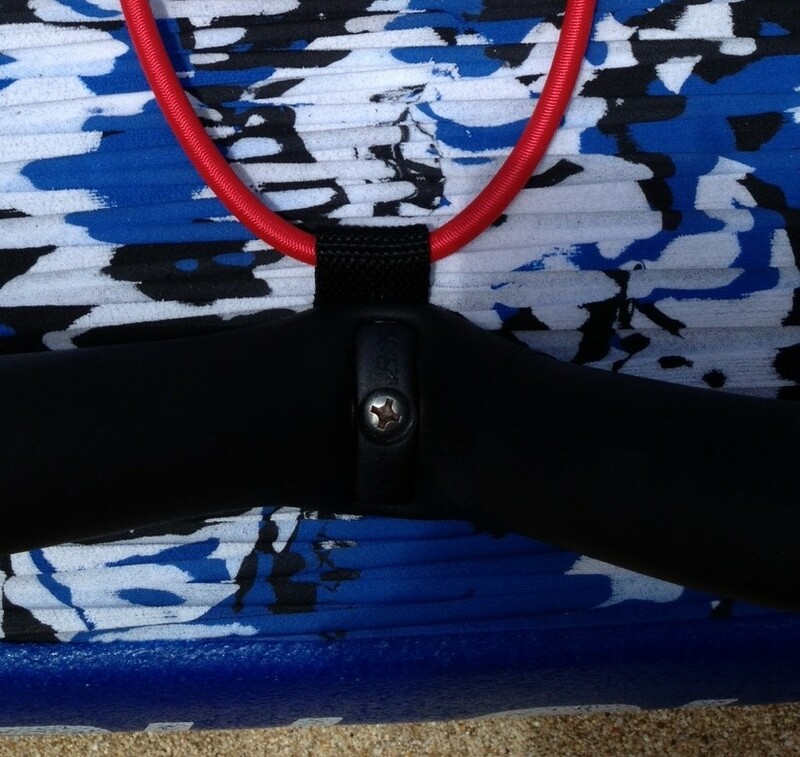 The center attachment point keeps the rescue board secure to the stern with a constant forward and downward tension. This rigging technique is essential to the handling of PWCs & reduces premature wear on both the nose cone and PWC. The molded nose cone covers all the abrasion areas of our rescue boards. This helps prolong the rescue board and PWC hull from excessive wear. Our nose cone is a vacuum formed .350 gauge HMWPP plastic. The nose cone covers all potential wear areas on our entire rescue board product line. As time and use wears the nose cone, we can simply replace it vs. having to replace the entire board. This is a theme we carry through our rescue board product in ALL wear components area. You can never be too prepared when braving the dangerous conditions of the open ocean. While out doing what you love it is imperative that your equipment is of high quality.This same attention to detail is evident in our entire product line as we spare no expense on materials we believe in. Our Rescue Boards have been tested & refined with the best products possible so that you too can be properly prepared. Safety First.